The New World of Law Firm Marketing and Business Development - Mantra Partner, LLC. Given ongoing changes in the legal industry and in marketing across industries, firms of all sizes are pursuing innovative marketing strategies to raise brand awareness, improve communications, increase effectiveness in business development, and ensure client loyalty. 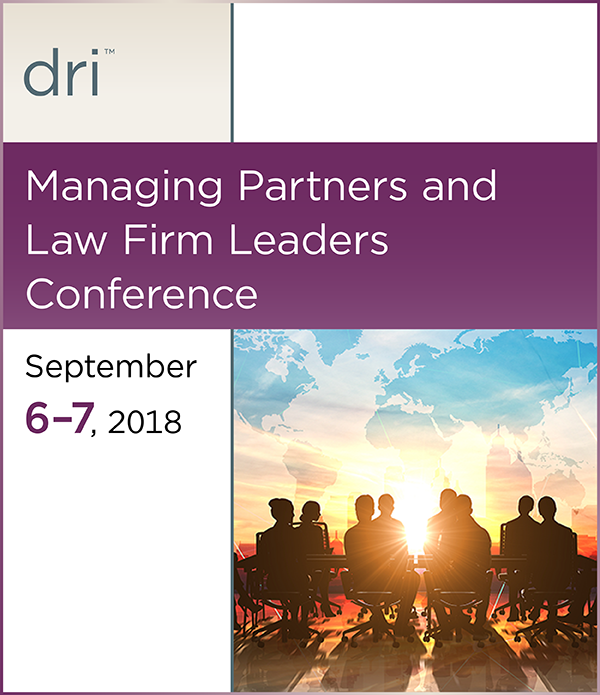 Legal strategy and marketing consultant, Marci Krufka Taylor, will discuss how to invest strategically in marketing efforts to differentiate your firm in an increasingly commoditized market.